Who knew that toothpaste had so many uses? Be sure to use it twice daily for what it is intended! Thanks for visiting us at Shoreline Endodontics of Groton, CT. Enjoy reading! 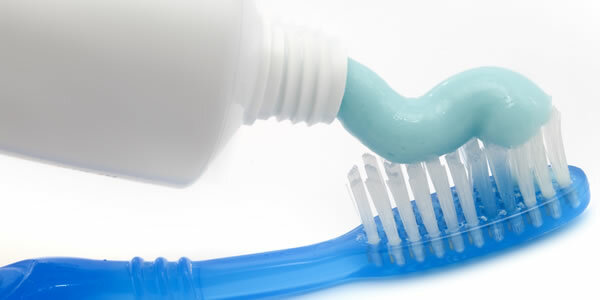 Besides keeping your teeth sparkly, toothpaste offers a wide range of cleaning, cosmetic—even healing abilities around the house. Just be sure to use the white pasty stuff, not gel. And for any of these tips that call for an actual toothbrush, just consider that tool off-limits for the mouth from here on out. Cutting onions, cleaning fish, or handling garlic can leave a strong odor on your hands. Wash them with toothpaste to remove the smell. Use a soft toothbrush with a tiny amount of toothpaste to brush dull metal jewelry, then rinse and polish it to a shine with a soft cloth. Soak seriously grungy metal in a cup of water with dissolved toothpaste. Don’t use it to get a pearly white finish on actual pearls—toothpaste damages the surface. Cover pimples with a dab of toothpaste before you hit the sack, then wash your face clean in the morning. This works for bug bites and bee stings too—just remove the stinger first. The paste will dry out and shrink your offending blemishes. Continue reading this article at www.gizmodo.com. What’s On Your Toothbrush Just Might Surprise YouAm I Brushing My Teeth Correctly?